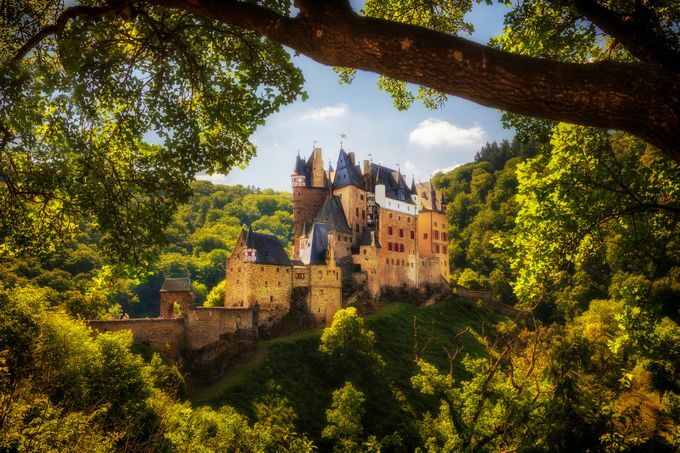 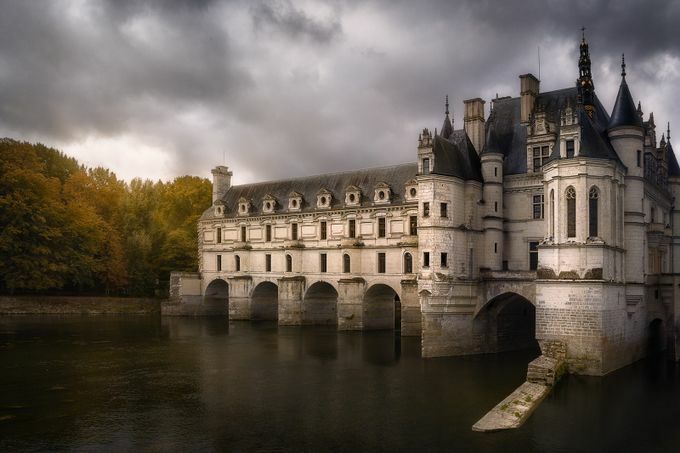 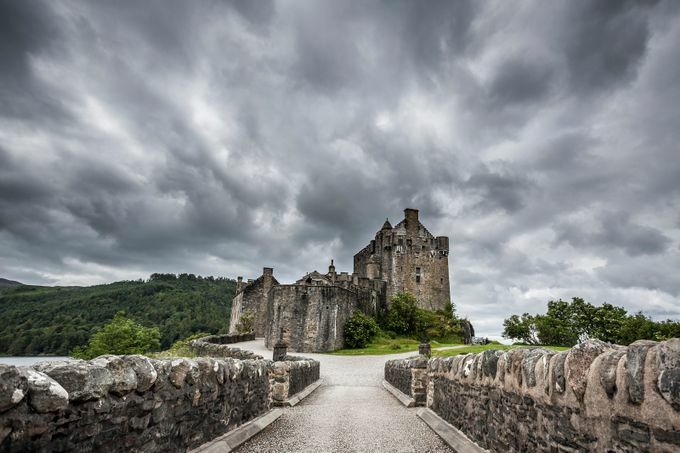 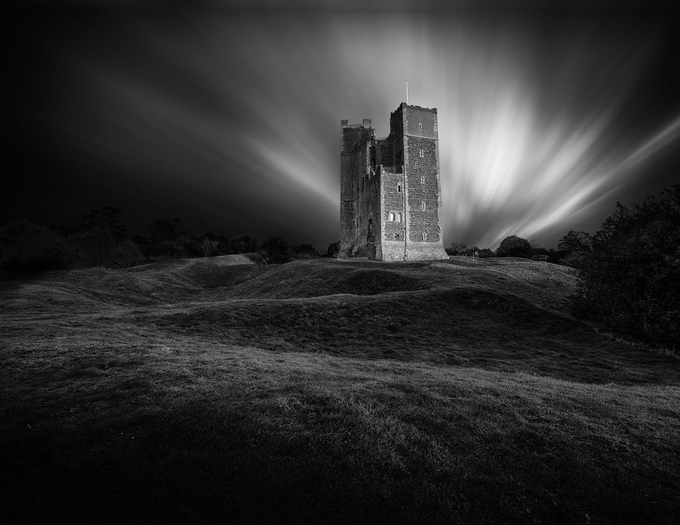 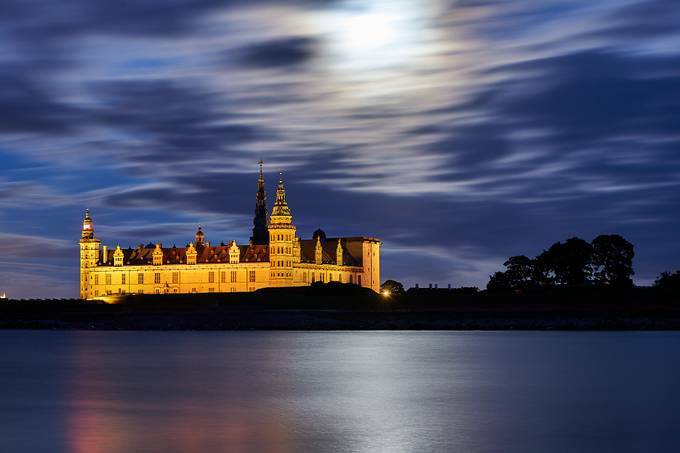 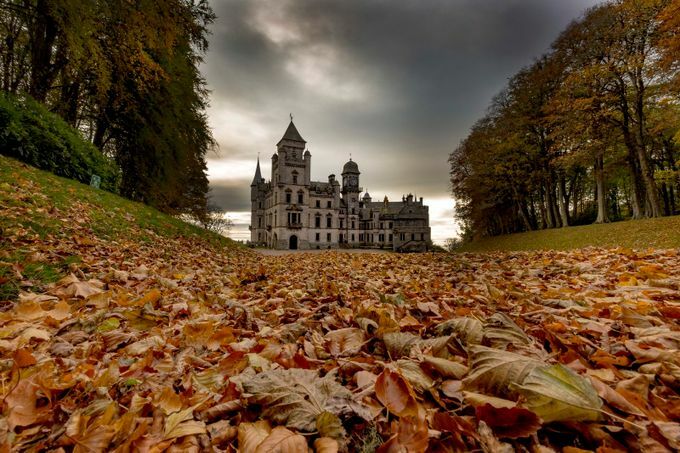 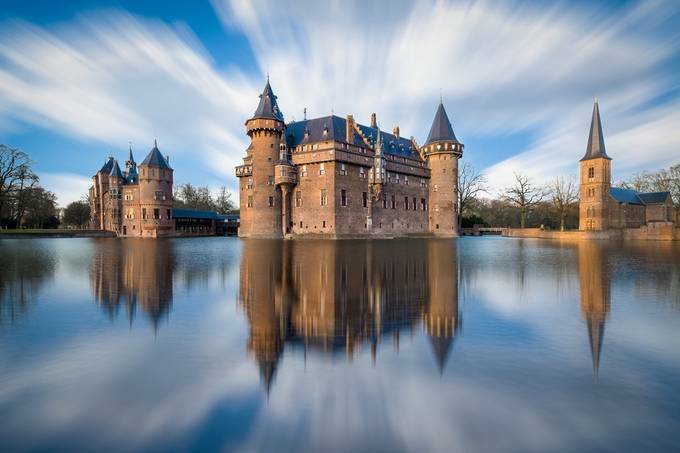 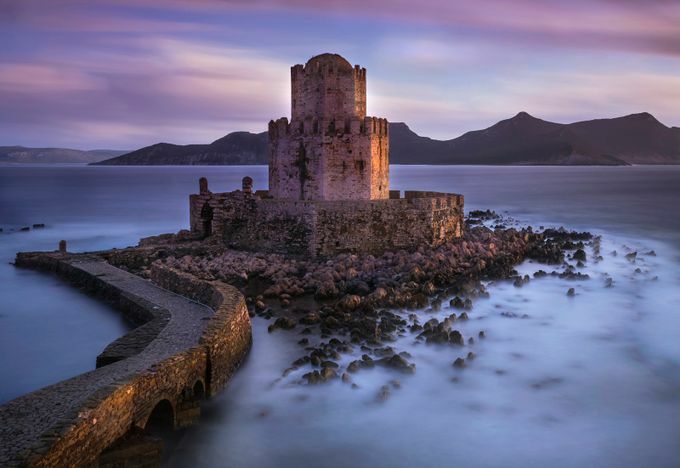 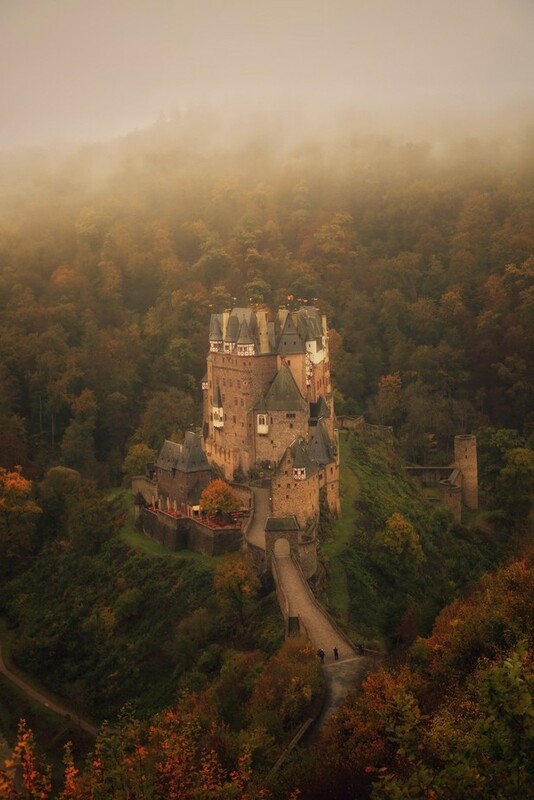 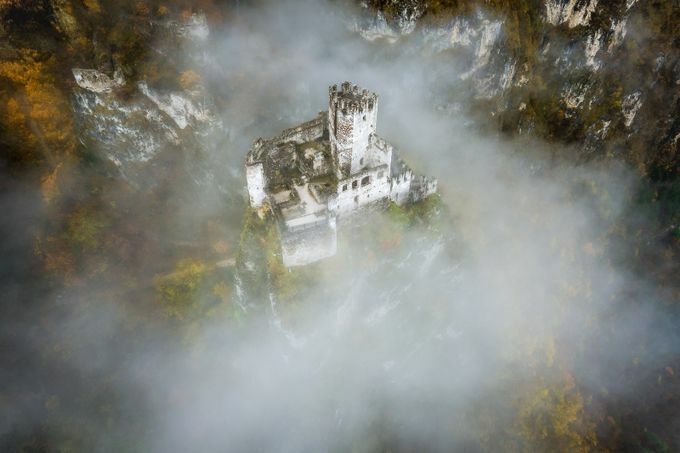 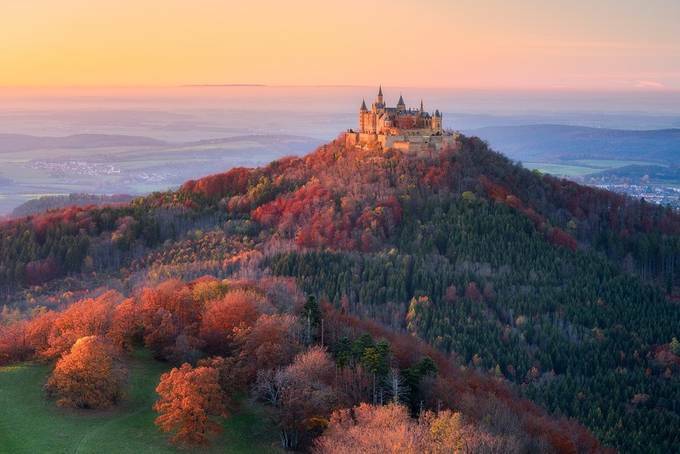 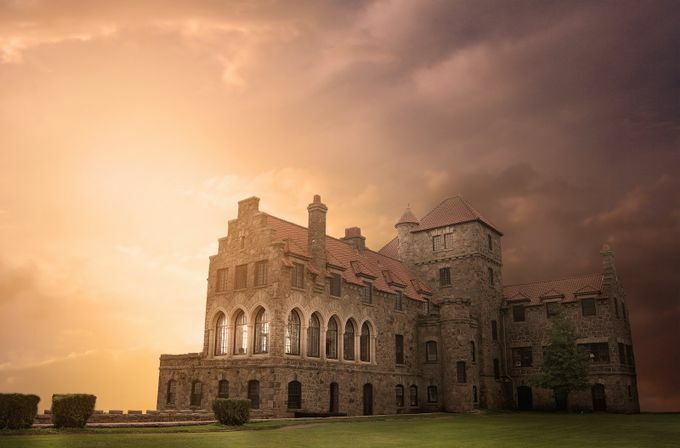 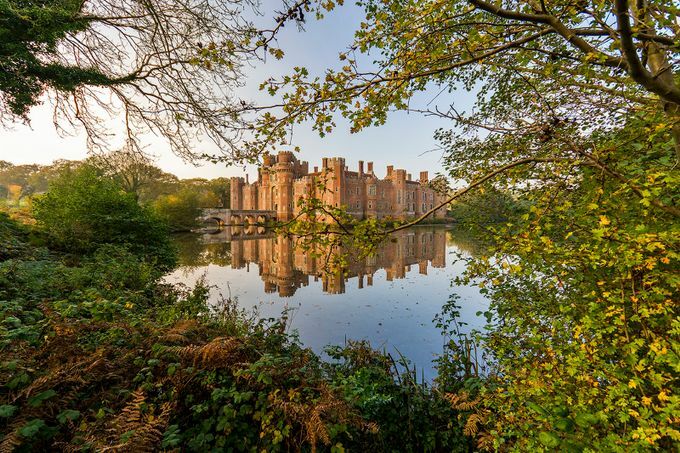 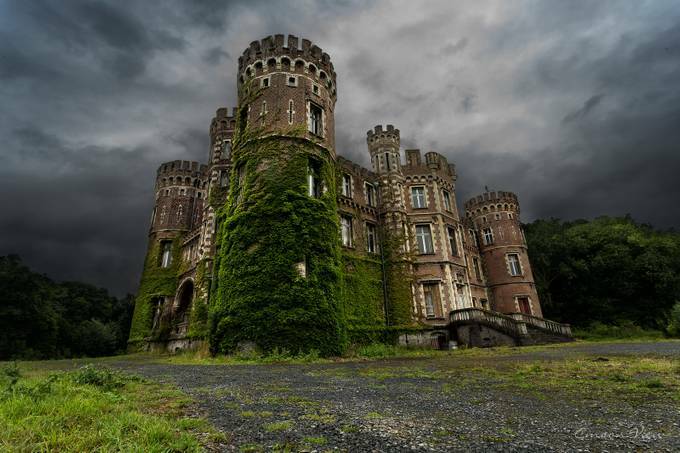 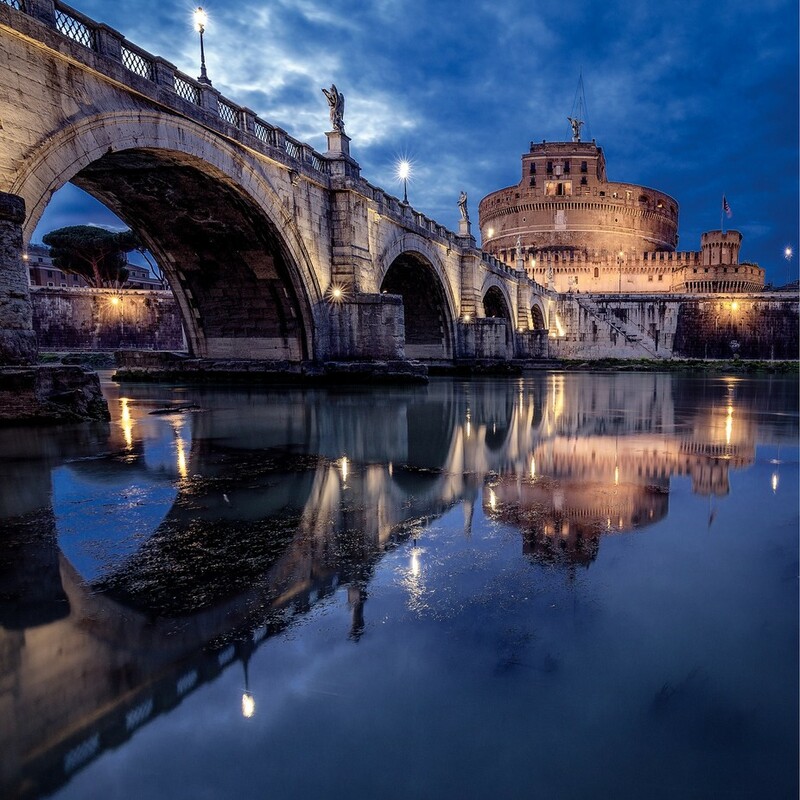 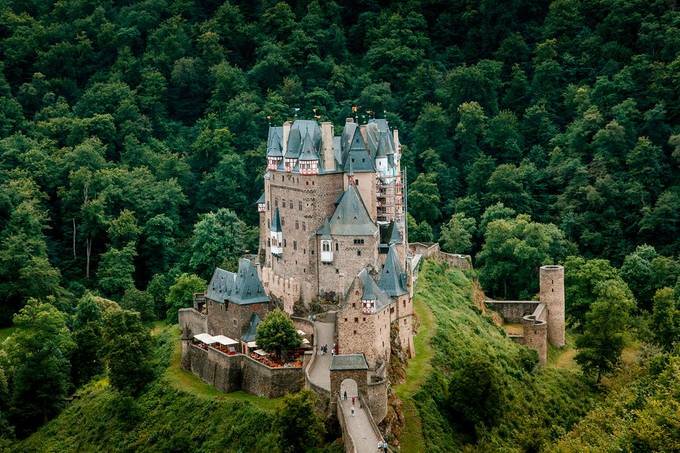 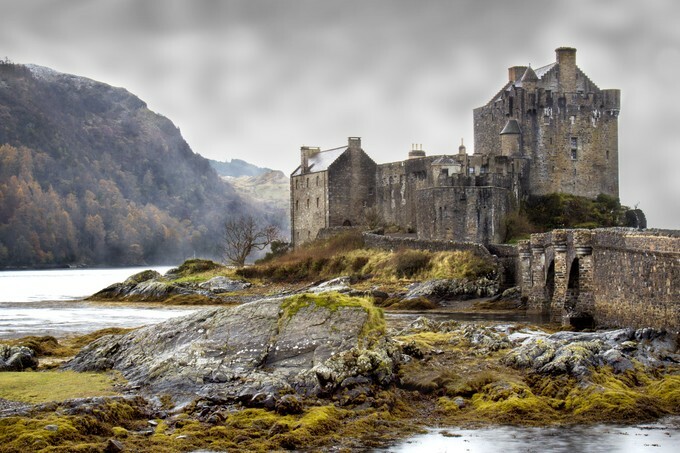 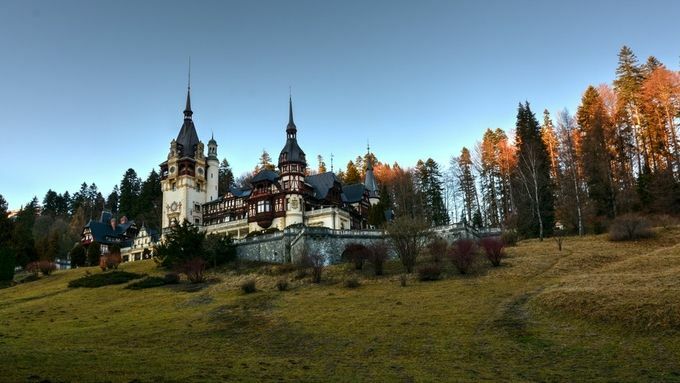 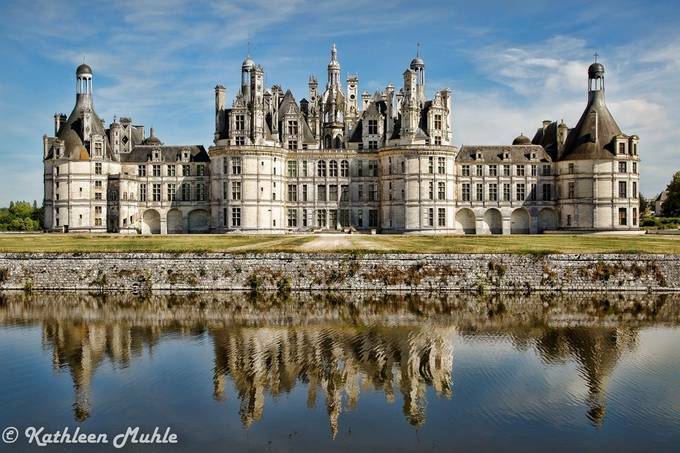 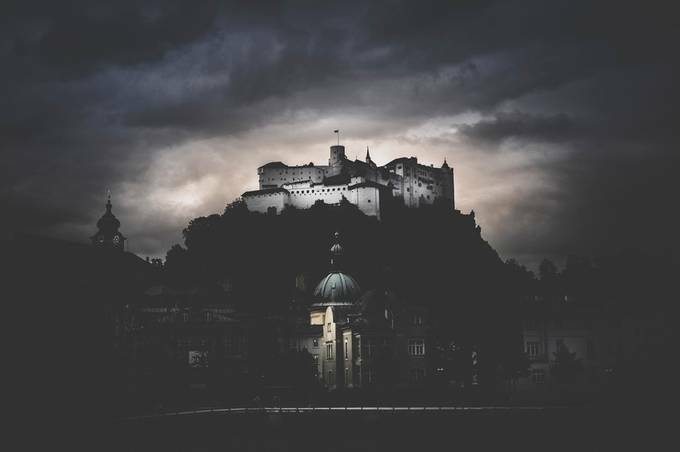 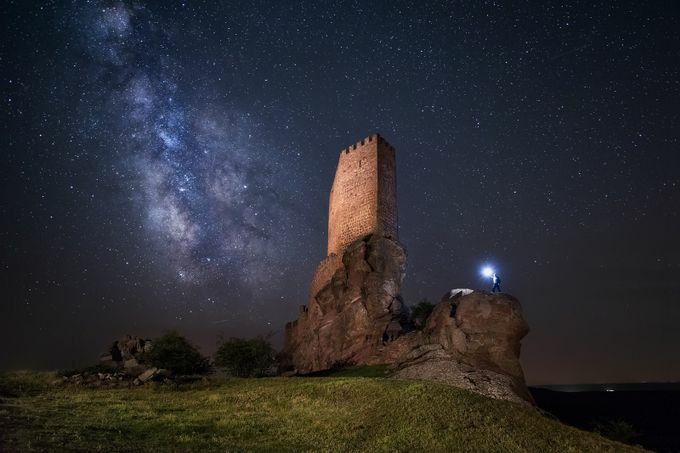 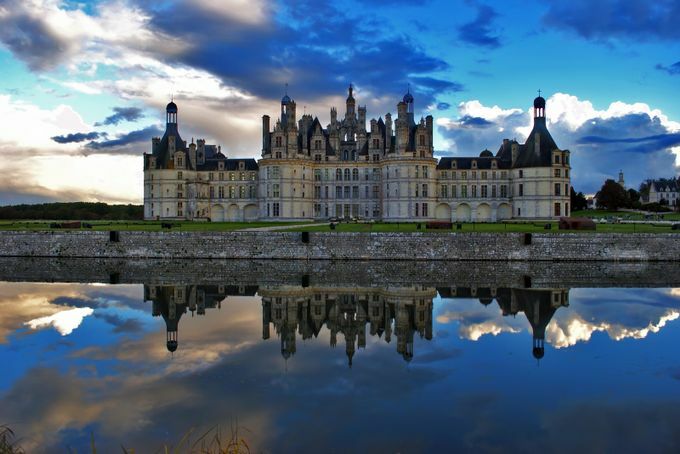 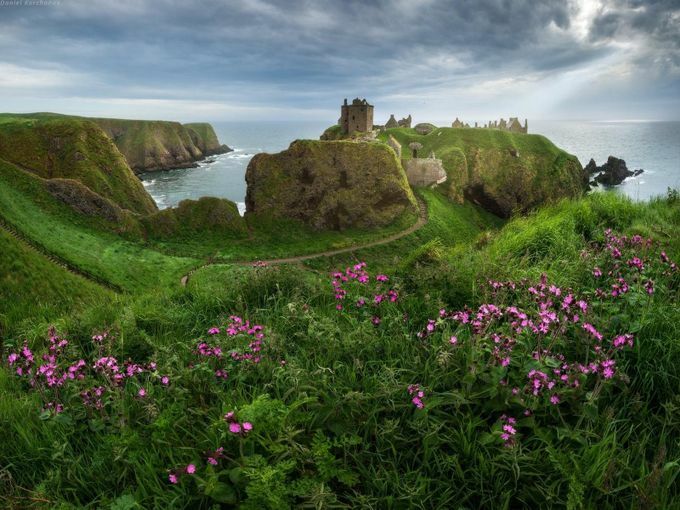 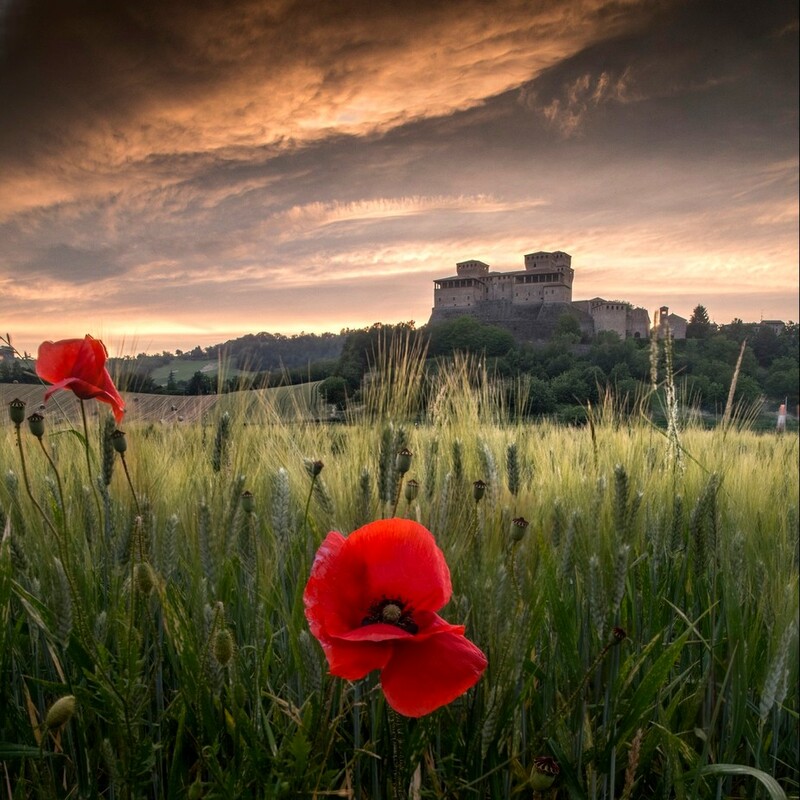 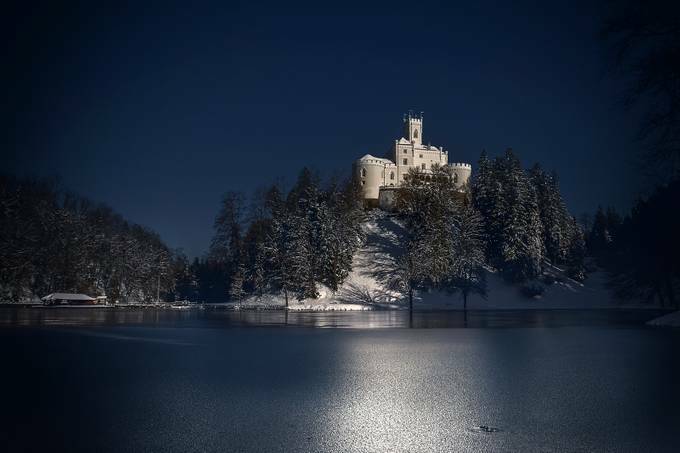 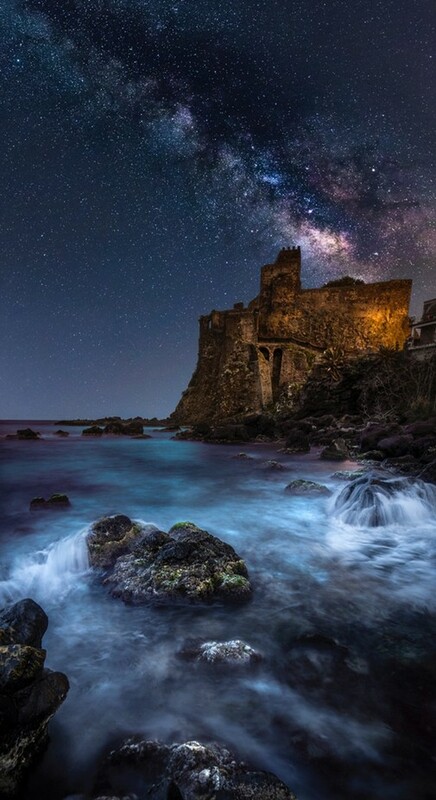 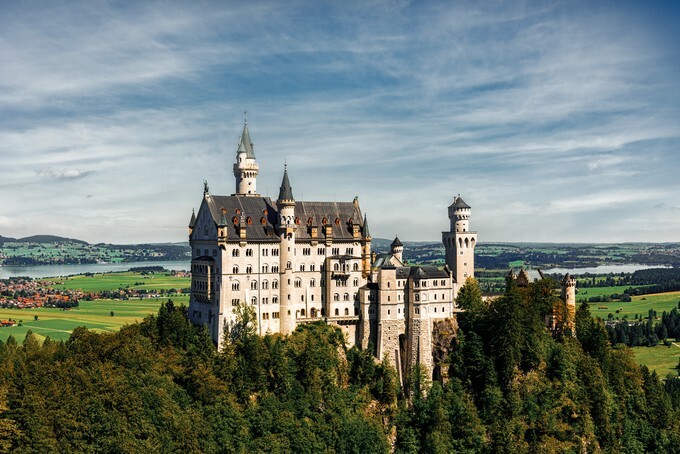 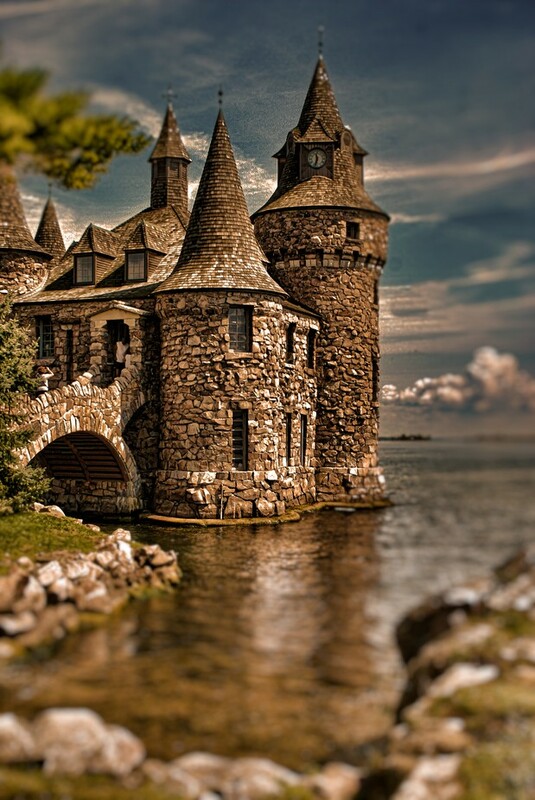 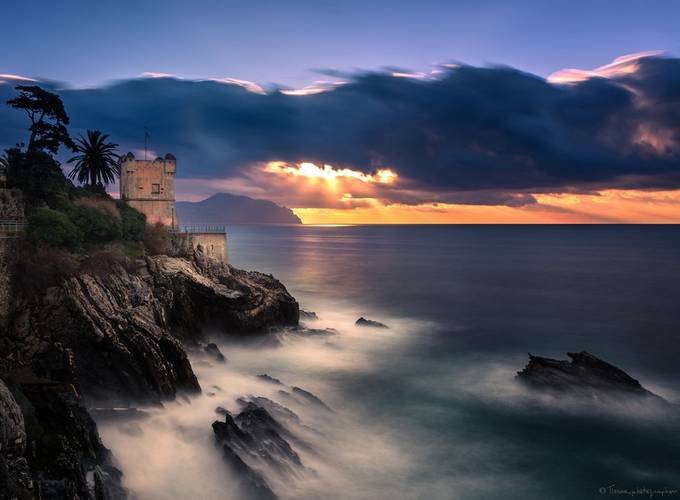 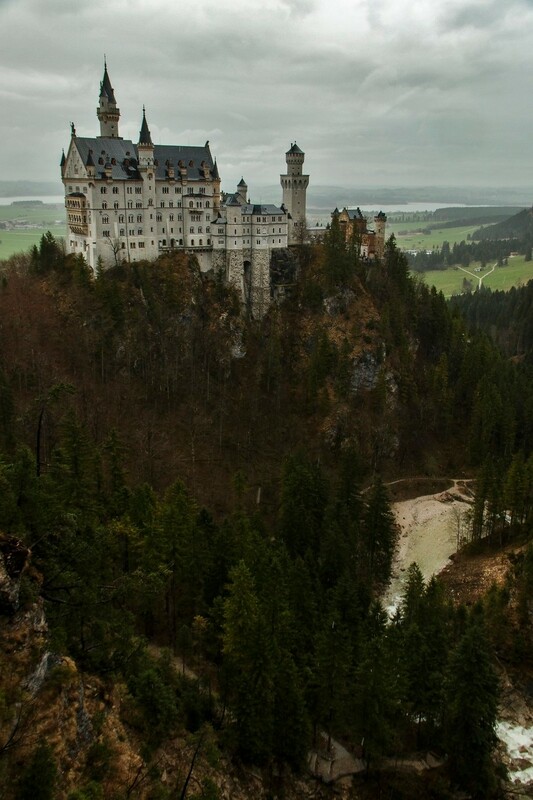 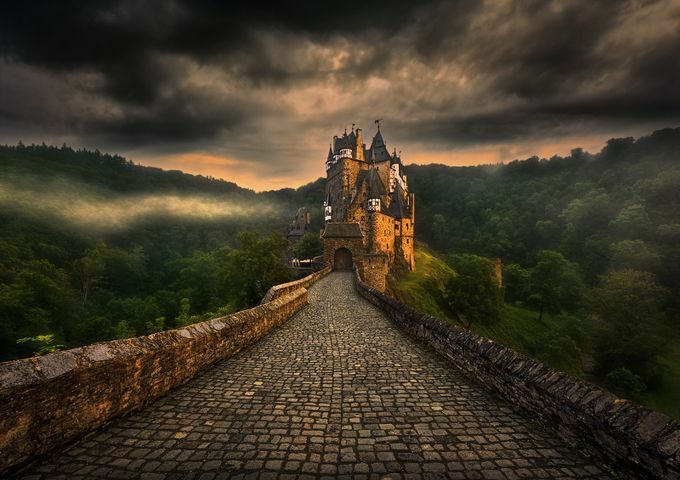 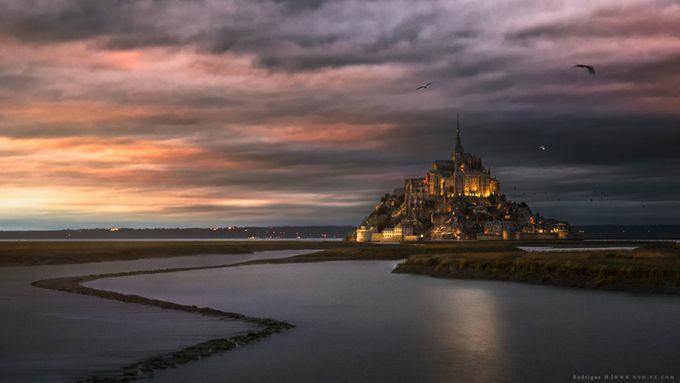 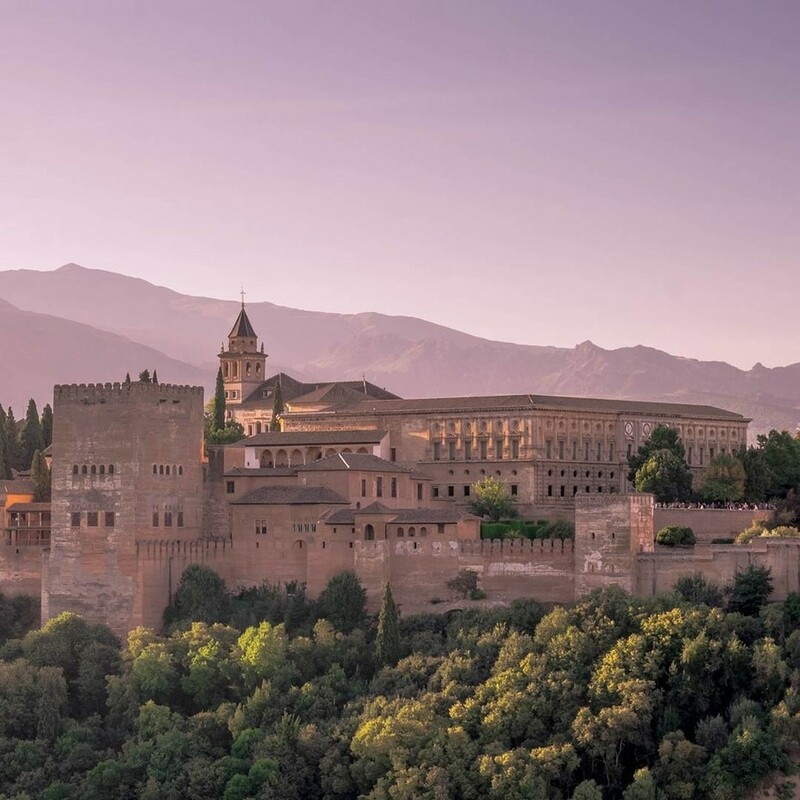 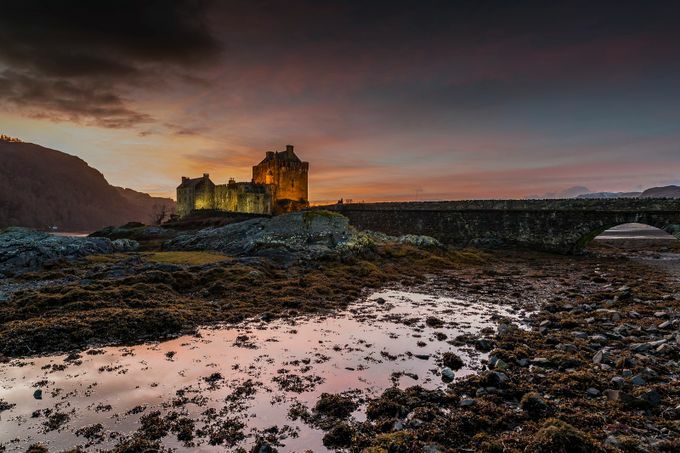 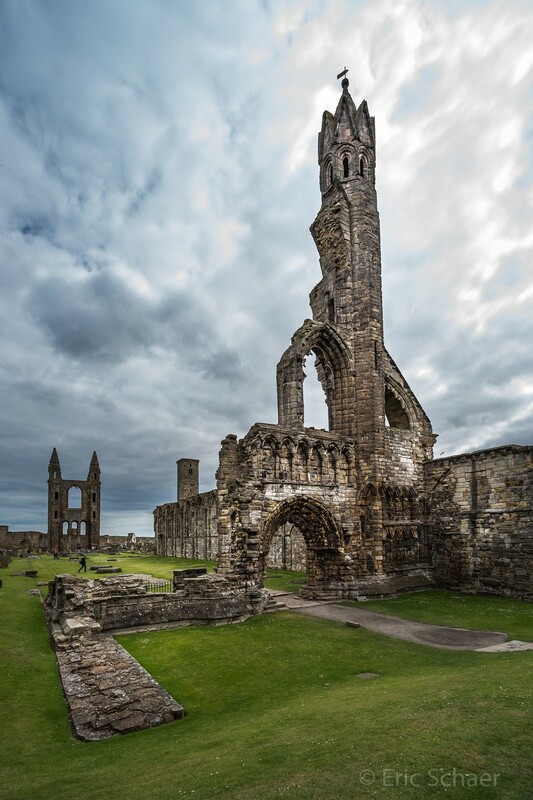 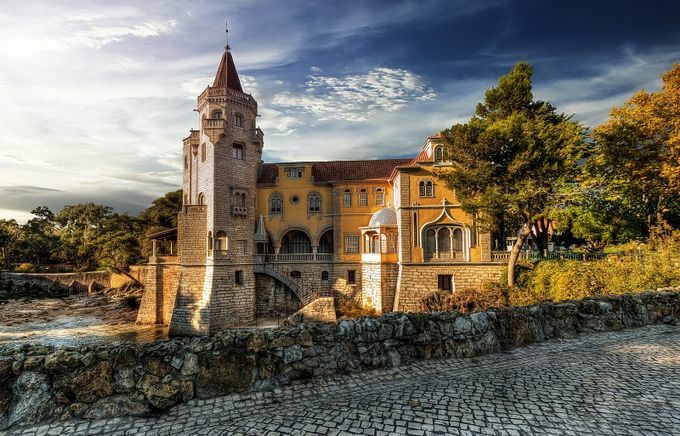 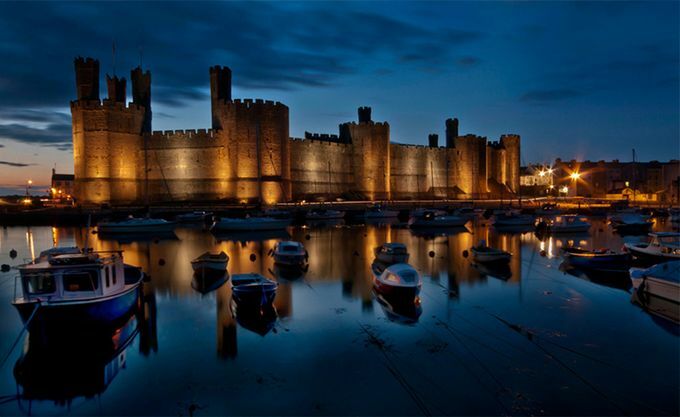 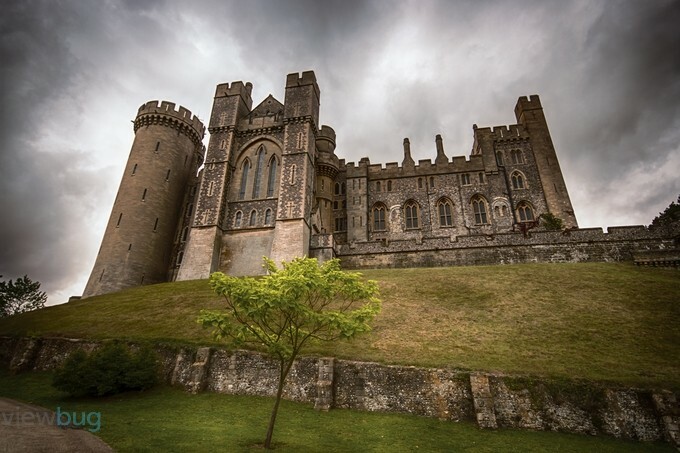 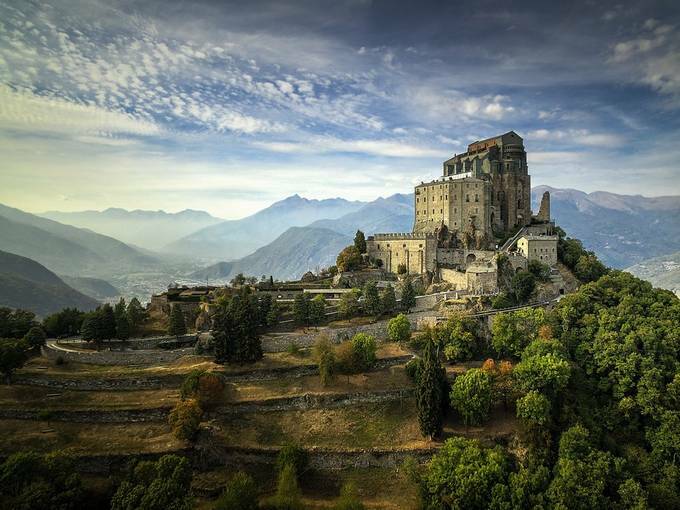 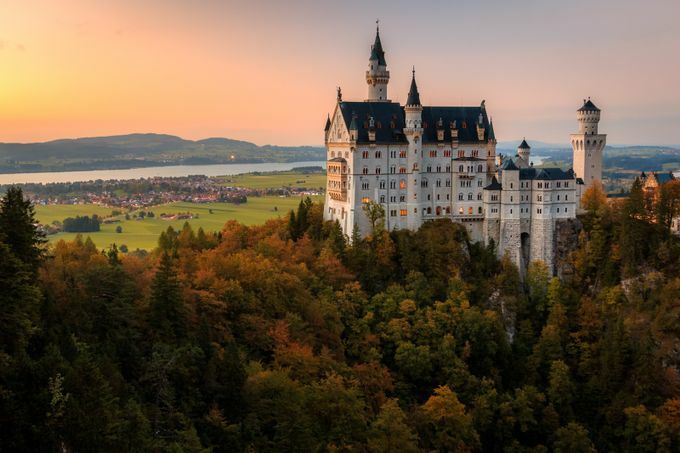 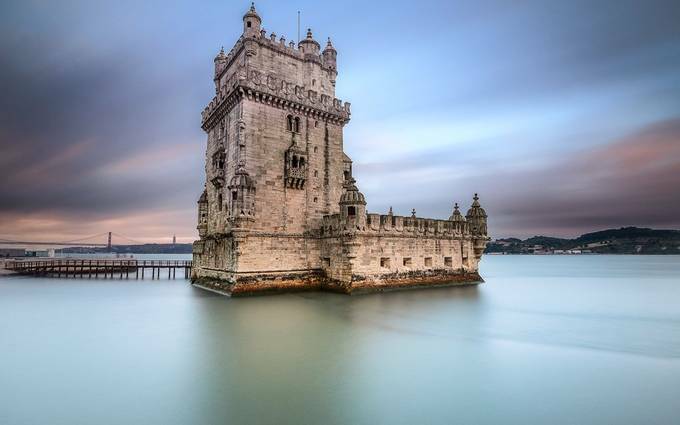 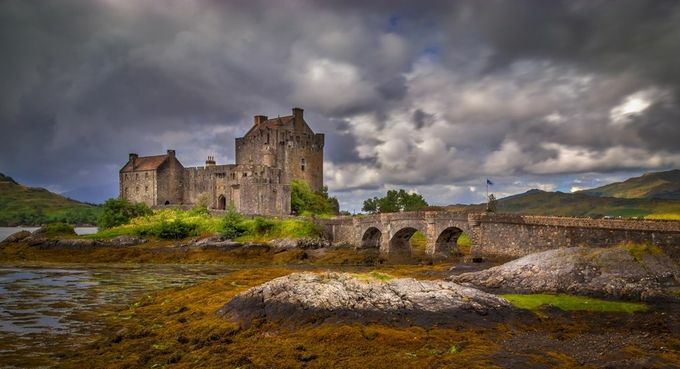 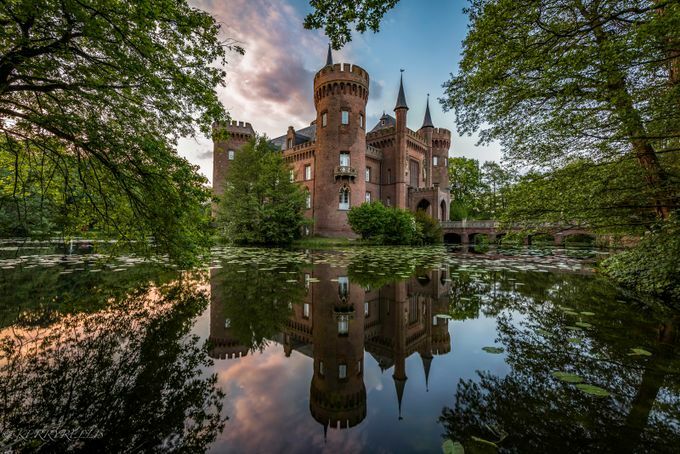 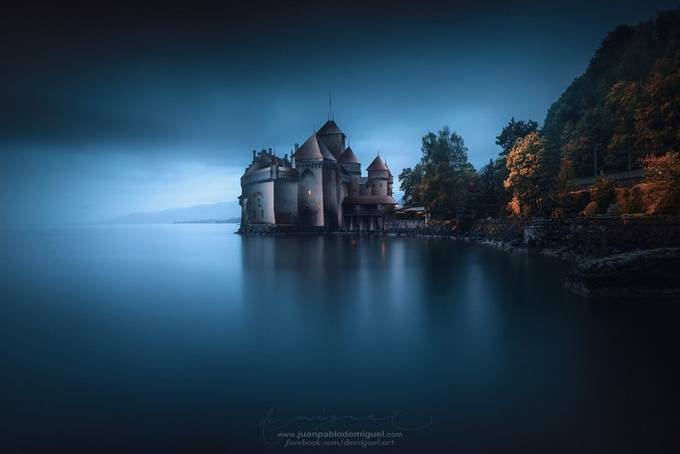 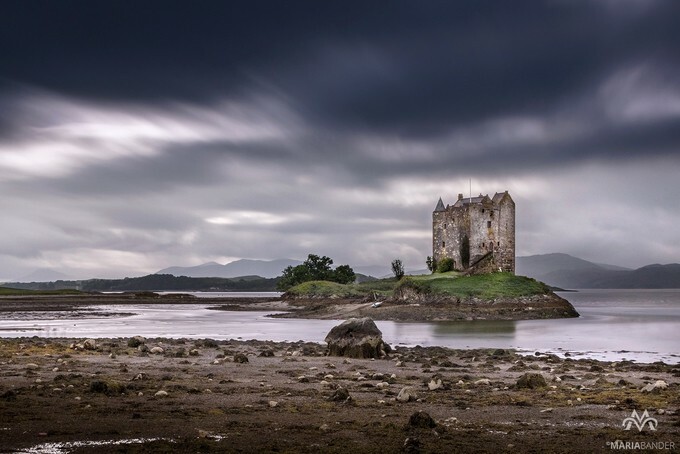 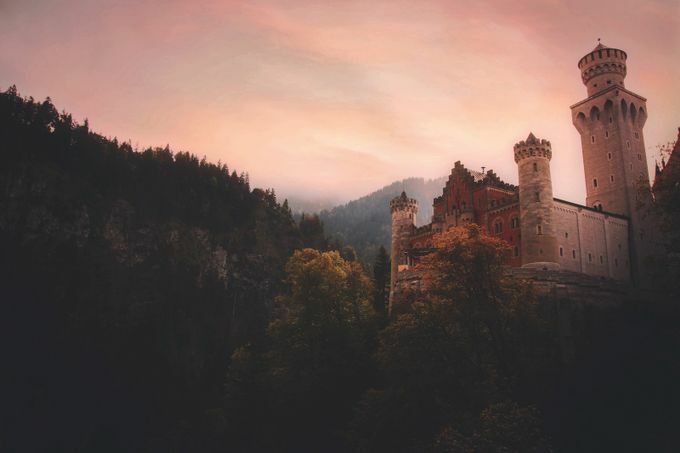 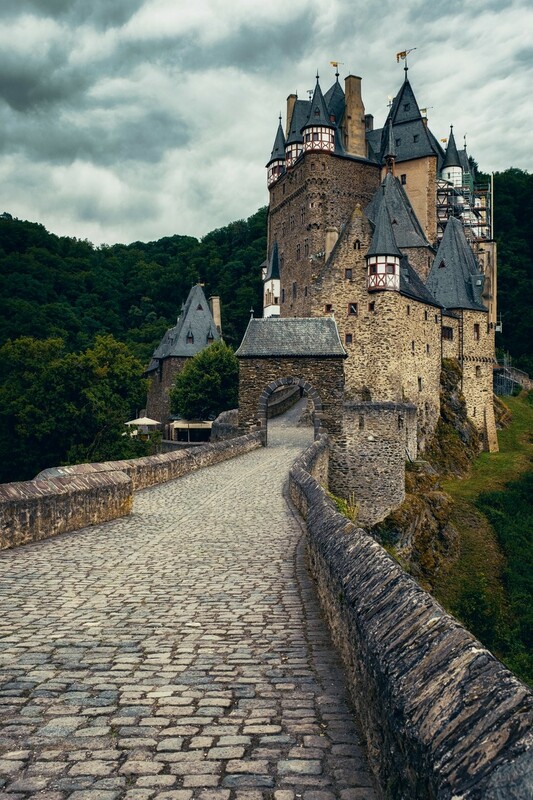 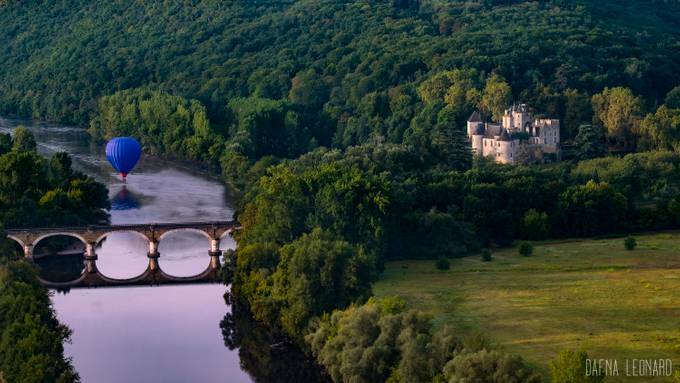 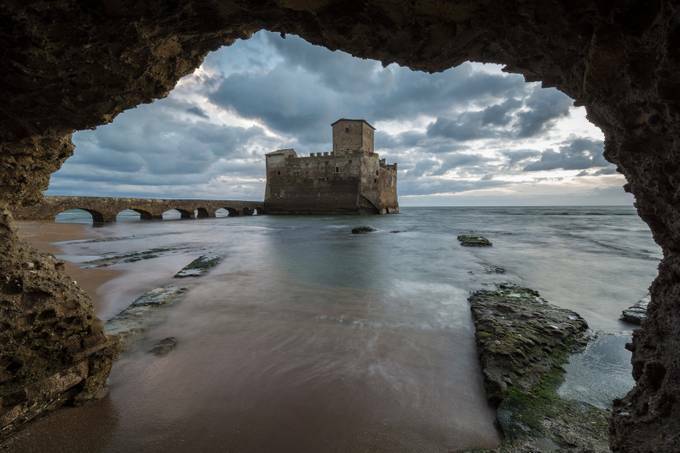 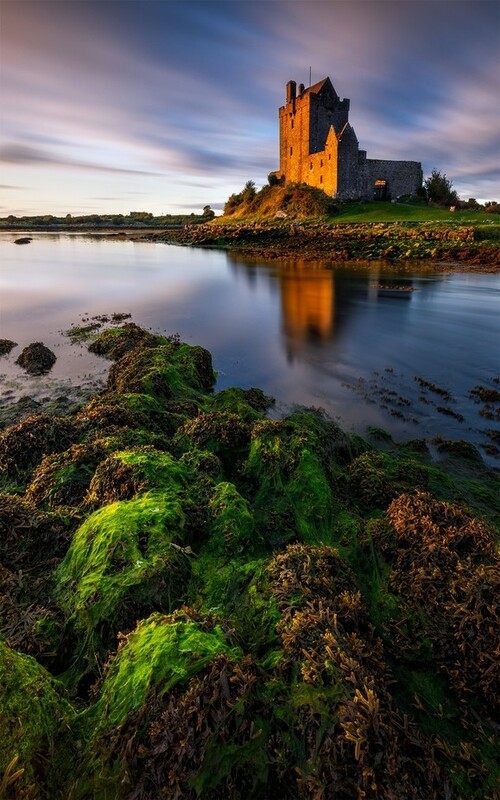 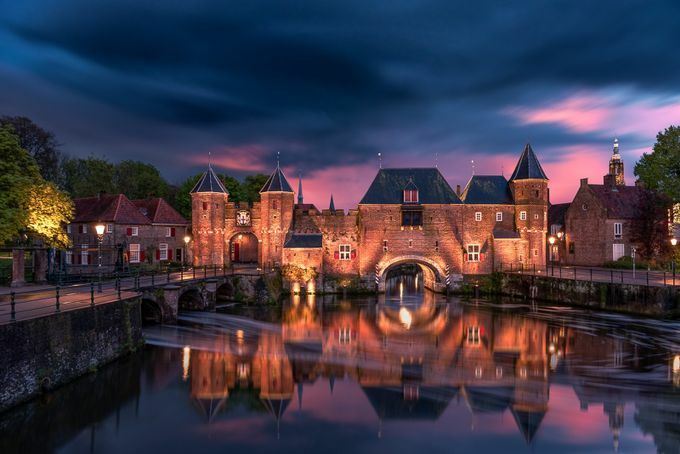 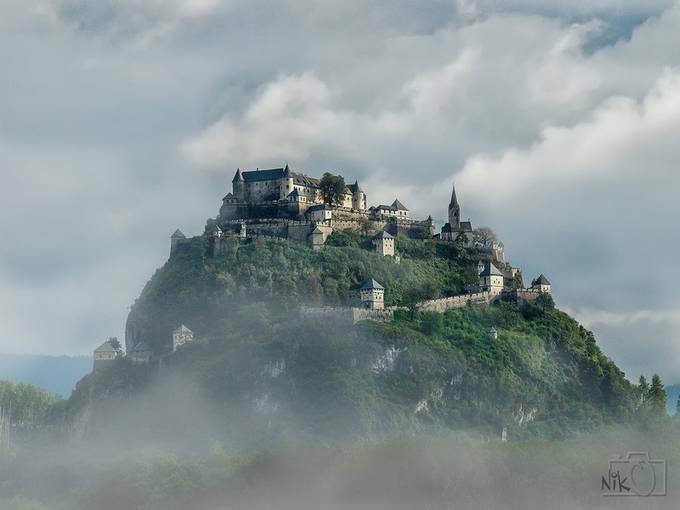 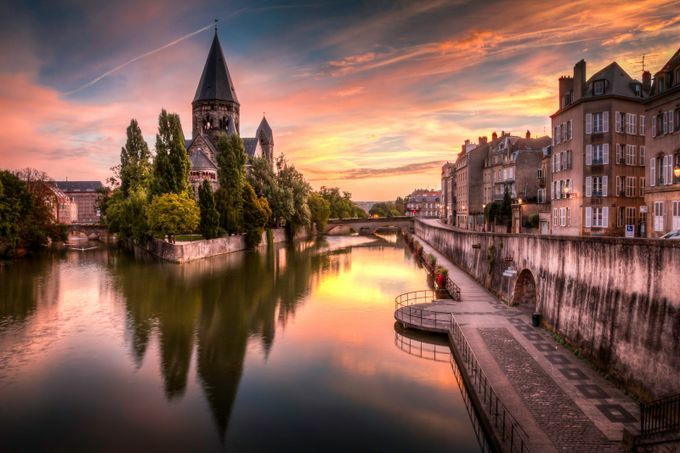 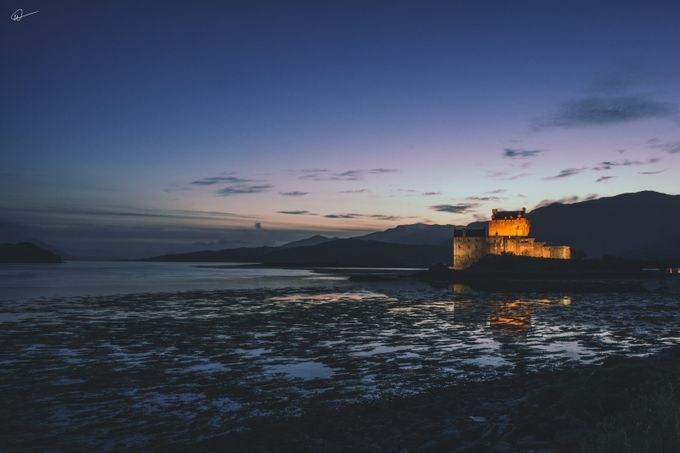 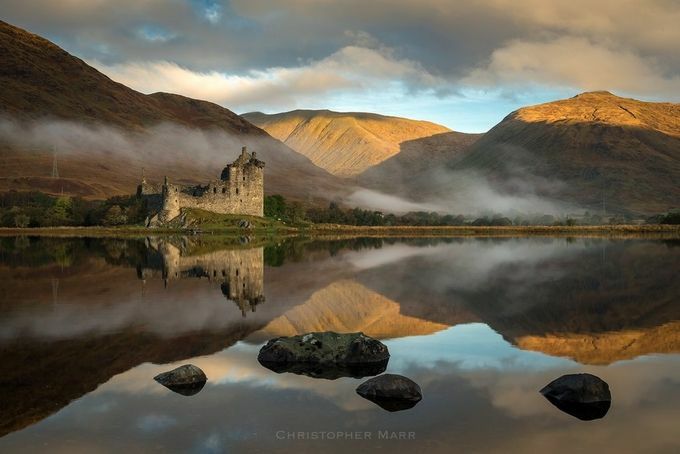 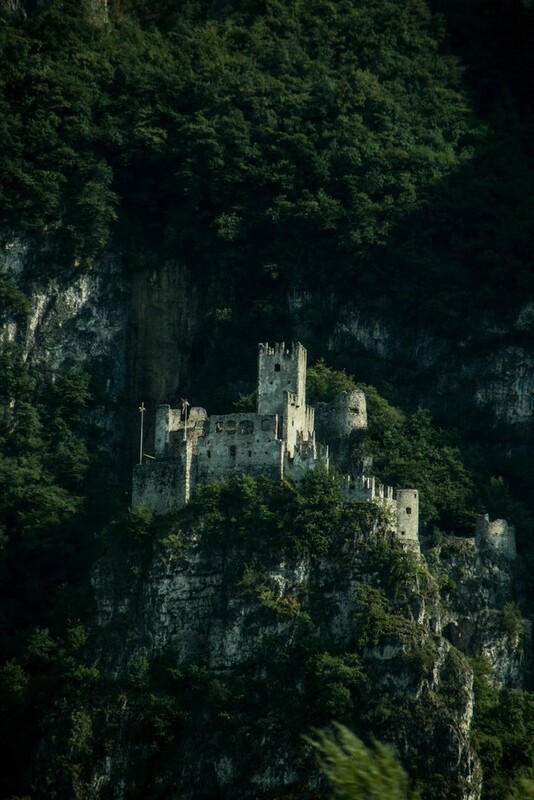 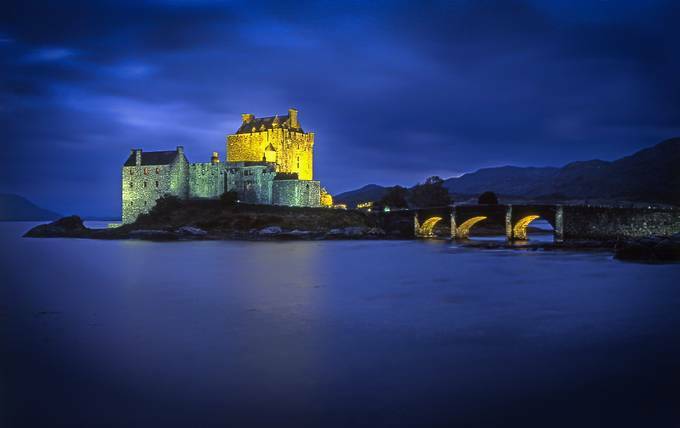 \Thank you to all the photographers that shared their best photos showing castles in the Enchanted Castles Photo Contest with chances to win a DJI Phantom 3 and more! 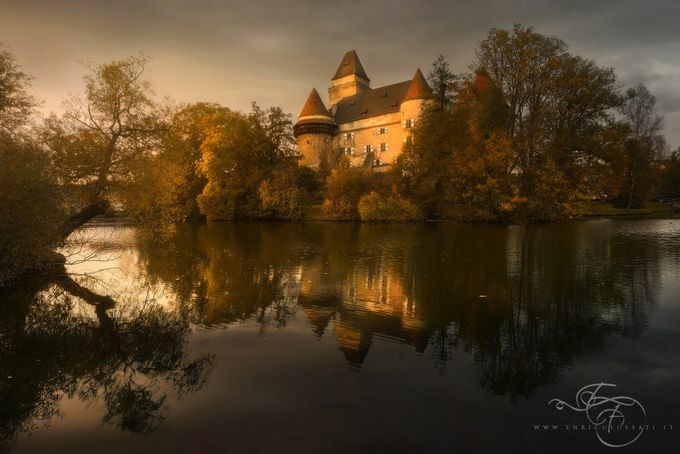 A special thanks to our friend and professional photographer Laura Tillinghast for her collaboration as a guest judge in this photo contest. 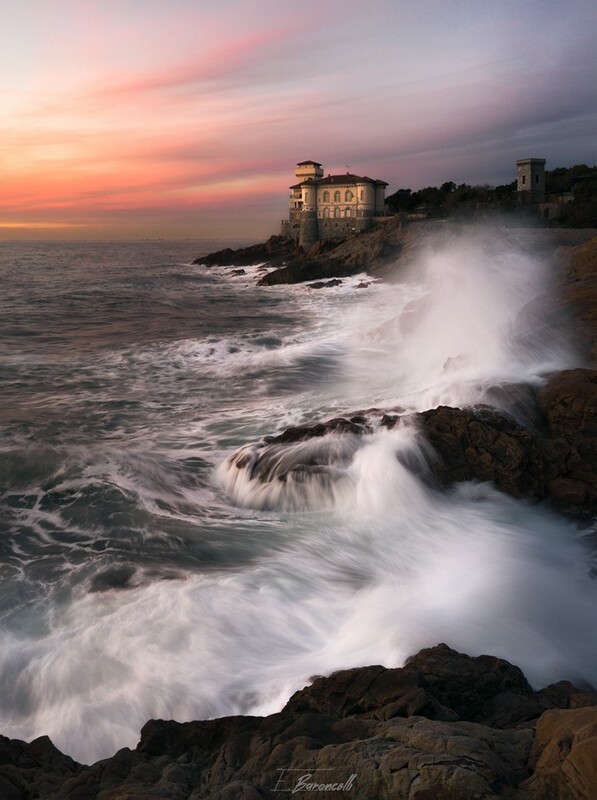 Laura Tillinghast is a native of Northern California and has been an artist most of her life. 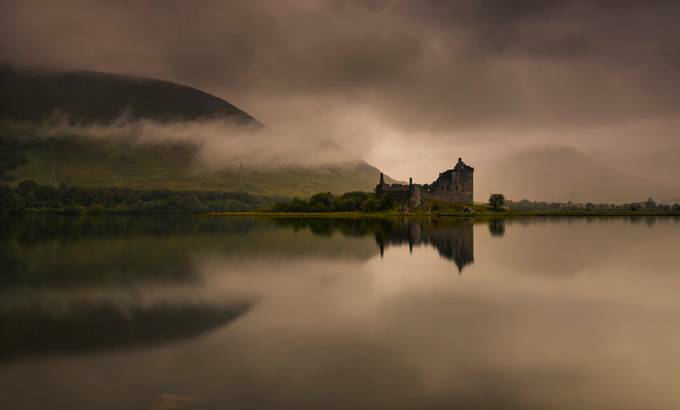 She discovered photography as her true passion in college and from that point on she has never put her camera down. 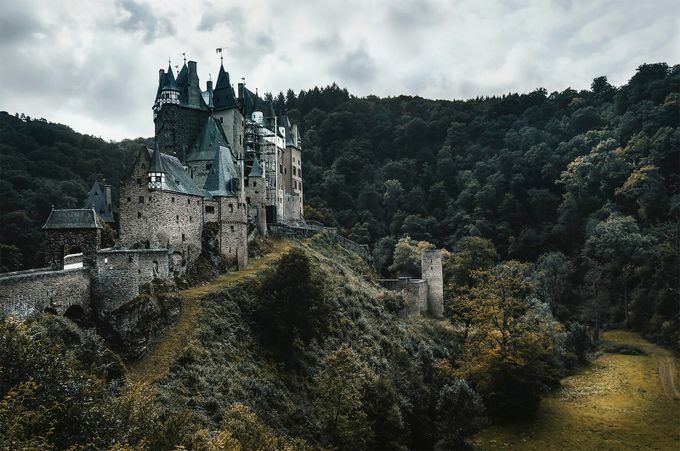 Shooting primarily advertising and editorial content, she has found herself photographing everything from gourmet cheese to gorgeous models (though not at the same time). 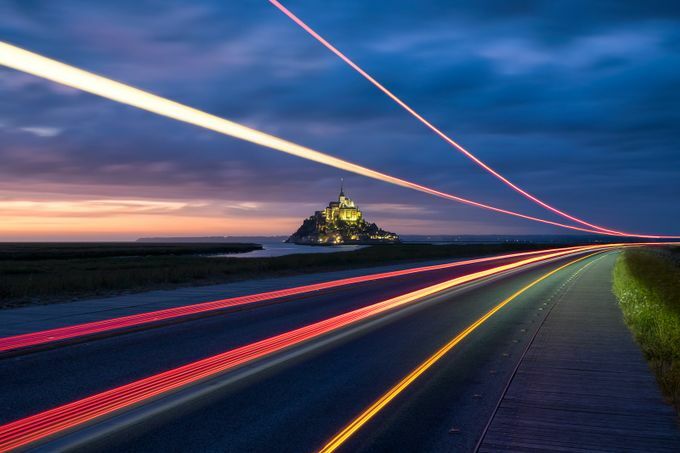 Whenever she shoots she keeps the same goal in mind no matter the subject matter: make it beautiful.